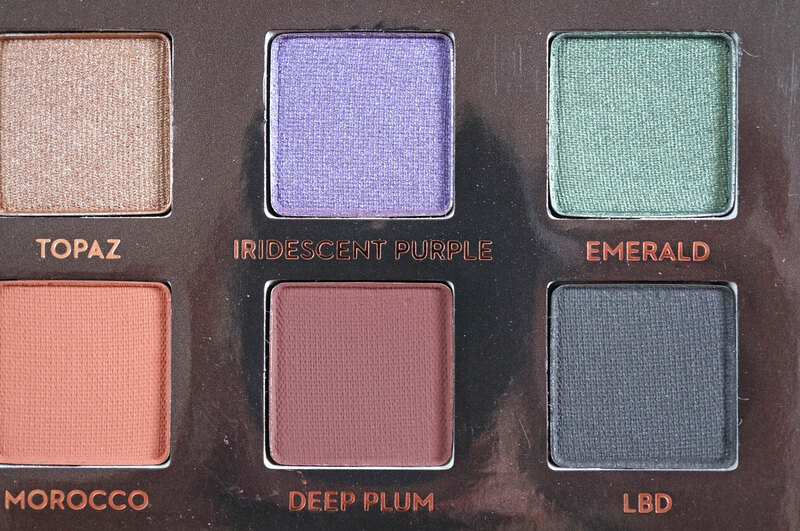 So, I understand Amrezy is Anastasias daughters’ best friend, she is a fabulous makeup artist and put this palette together with the idea that it’s super versatile, offering easy-to-wear ‘essential’ shades for the lid, crease and highlight, and two colour ‘pop’ shades in Iridescent Purple and Emerald to accentuate and emphasise and experiment with. 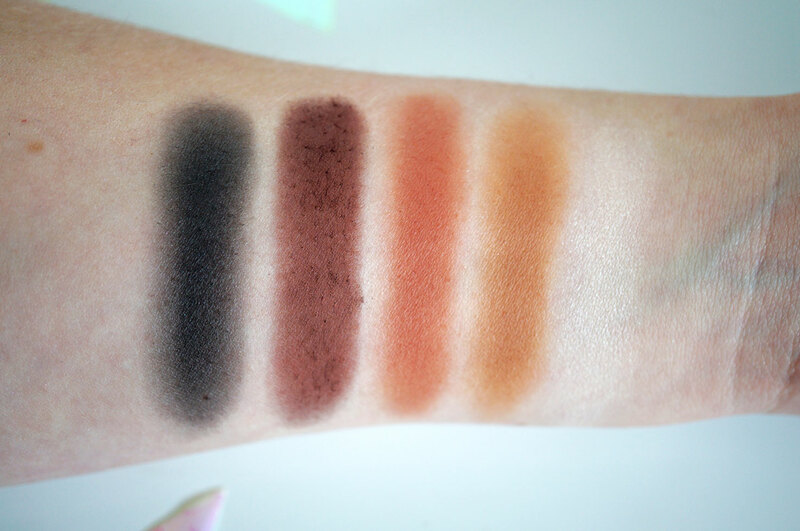 I love this idea, it’s my perfect palette! I also now follow Amrezy on Instagram, this girl is *so* pretty, and she definitely knows her stuff when it comes to makeup! Check her out and give her a follow! Anyway I digress, basically I fell in love with the Amrezy palette but I couldn’t find it on sale anywhere in the UK. The new Maya Mia is available at Cult Beauty but the Amrezy was nowhere to be found, aaargh! So after much consideration I purchased direct from the Anastasia US site for $29 (£17.91) All the palettes I bought cost the same each, plus the standard UK shipping rate of $17.95 (£11.09) plus the Pro Pencil $18 (£11.12) The total order came to $112.45 (£69.47) (this included a 10% off first order discount) If I’d have purchased the same order UK, the palettes are £24 each and the pencil is £13, so it would have cost me £85 here and that’s without shipping, so I actually got a pretty good deal! The palette comes in a cardboard outer box, and the packaging itself is thick card too. It has a mirror in the lid, which appeared ever so slightly warped, but still perfectly useable. The pans are about 2cm square, so on the smallish side, but not too small to use comfortably. 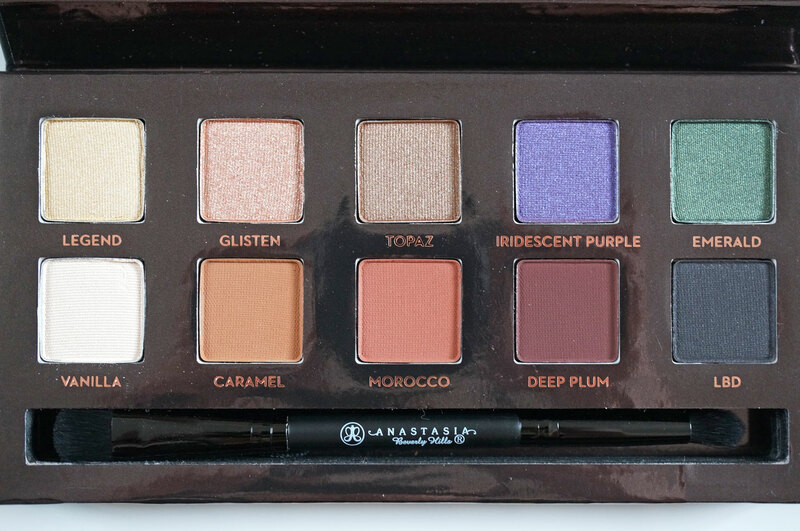 I simply love the shade selection in this palette! The top row are all shimmers, and the bottom are mattes. 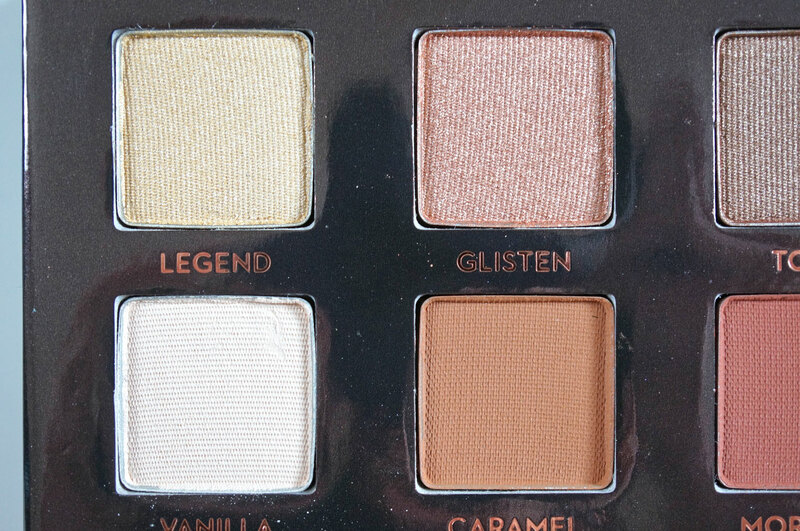 Personally I love Topaz or glisten as a base, Legend or Vanilla to highlight, and Deep Plum or LBD in the crease. 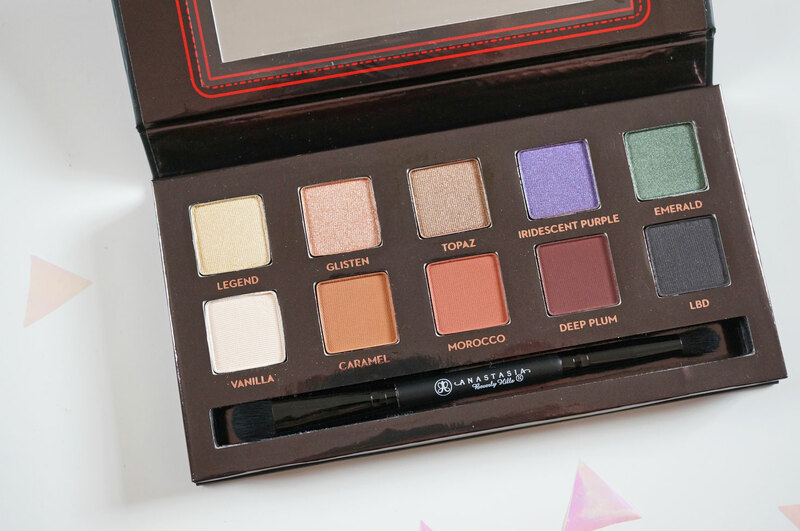 I’ve done one look below with this palette where I’ve used emerald under the bottom lashes too, but I really can’t wait to experiment with these shades to see what else I can come up with! 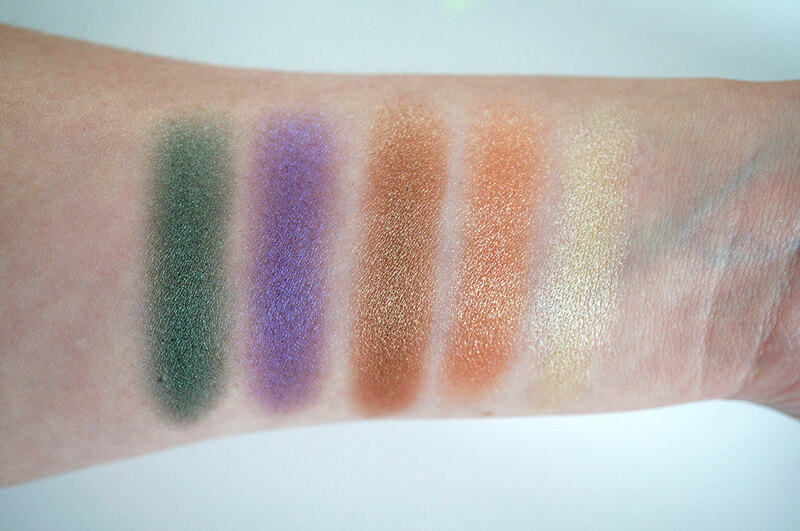 The shimmers are SO buttery soft I can’t even tell you, and just look at the pigmentation in the mattes – matte shades are notoriously powdery and under-pigmented, but these really are some of the best I’ve seen! And here’s a look I put together with these shades, as you can tell I’ve artificially deepened the colour of the eyeliner as it appeared almost flaky in my photos and really did nothing for the look. I also used Bourjois Contour Clubbing Eyeliner in Blue Remix in the water line. So you can probably tell I’m in love with this palette! I’d love to hear what you think? Beauty at Tesco #GirlsNightIn Chat! Previous Post 2000 Bloglovin Follower Giveaway with Escentual & Rebecca Minkoff! Next Post NEW Makeup Revolution Matte Lip Lacquers! 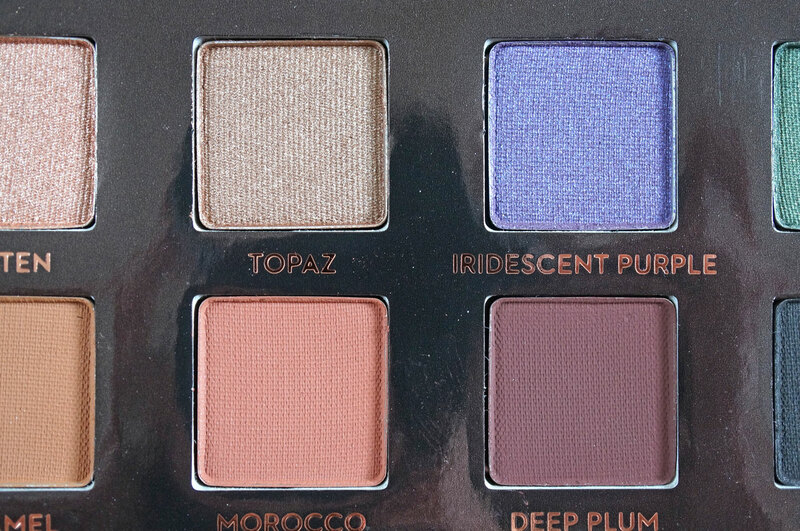 Love the look of Morocco and Deep Plum – such pretty shades!